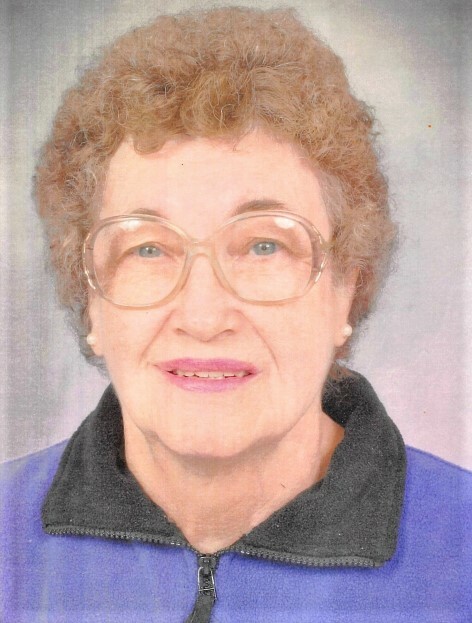 Jean Gaines, 80 of Sellersburg, IN passed away on Wednesday, March 20, 2019 at Maple Manor Christian Home in Sellersburg, IN. Jean was born November 18, 1938 in Scottsville, KY the daughter of Cleo and Lillie Mae Calvert Durham. She worked for the University of Louisville in the house keeping department and was a Home Health Assistant for the Elderly in the Louisville area. Jean attended The Living Waters Church in Charlestown, IN. Survivors include her nephews, Dave Spear(Peggy) of Charlestown, Richard Spear(Jody) of Hibernia, IN, Robert Davidson(Teresa) of Marysville, IN, Fred Durham(Terri) of Memphis, IN and Brian Durham(Leslie) of Greenville, IN; niece, Donna McDonald of Clarksville, IN; several great nieces and nephews. Jean was preceded in death by her parents, husband, Bill Gaines in 1993; sister, Nyoka Durham Davidson; brother, Larry Durham. Funeral services will be held on Monday, March 25, 2019 at 1:00 P.M. at Grayson Funeral Home in Charlestown with burial at 4:00 P.M. in Brookside Cemetery in Campbellsville, KY. Visitation will be held on Monday from 10:00 A.M. to 1:00 P.M.